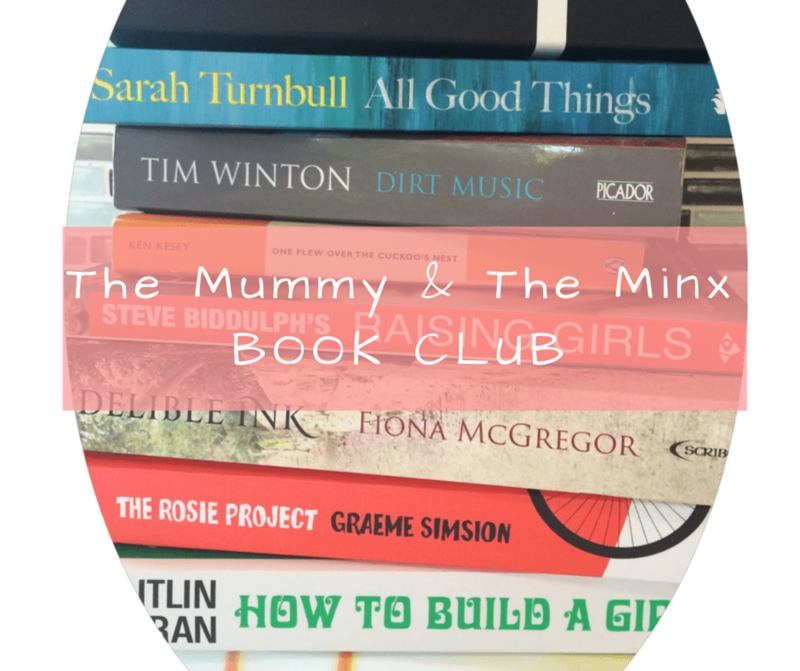 The Mummy & The Minx Book Club! 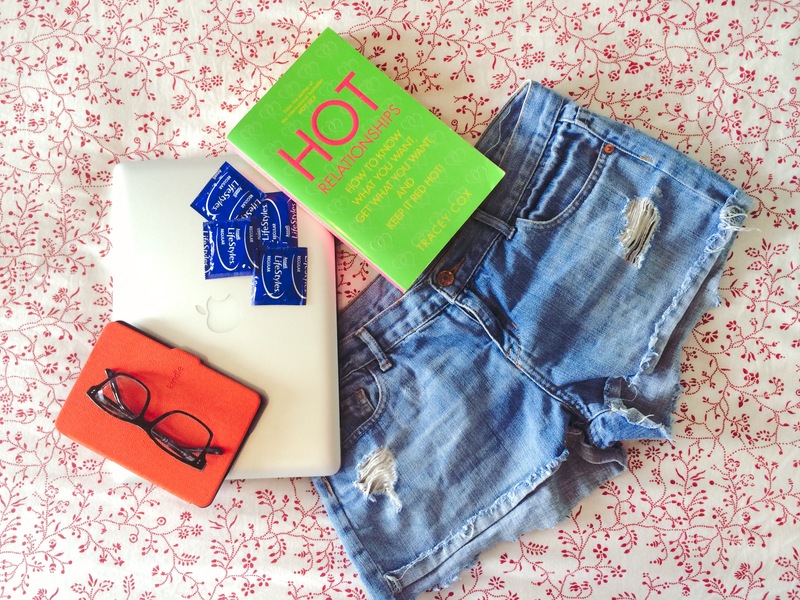 In the new year we will be kicking off a little Book Club. We were once avid book club members in a past life, but then lots and lots of babies happened, and it all just sort of stopped. I am quietly convinced that I will never, ever, ever again get a good night’s sleep. This is why. 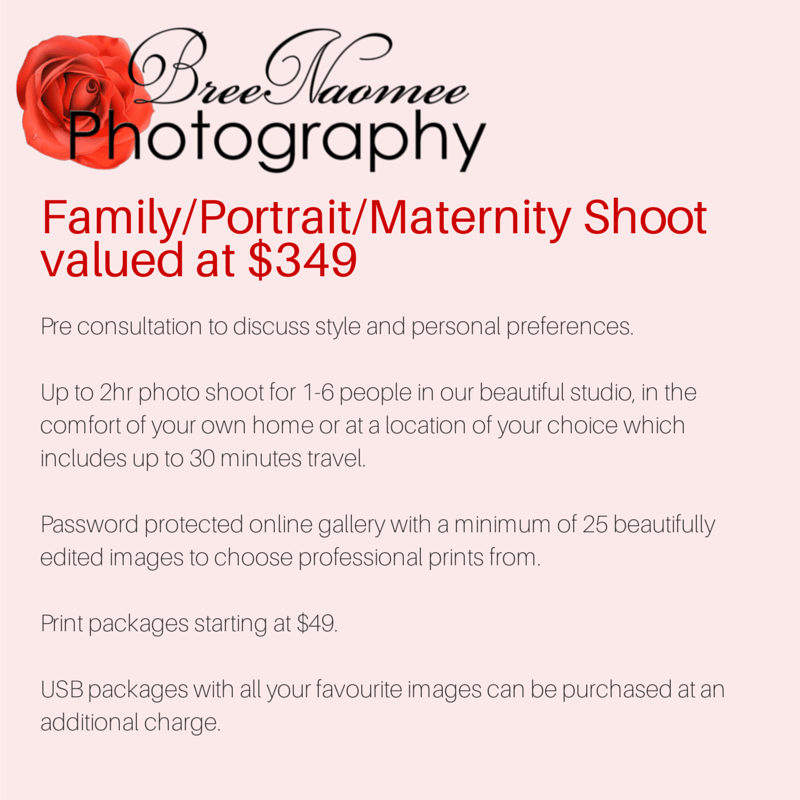 Thanks for the giggle and we will send you all the information you need to put you in contact with Bree. 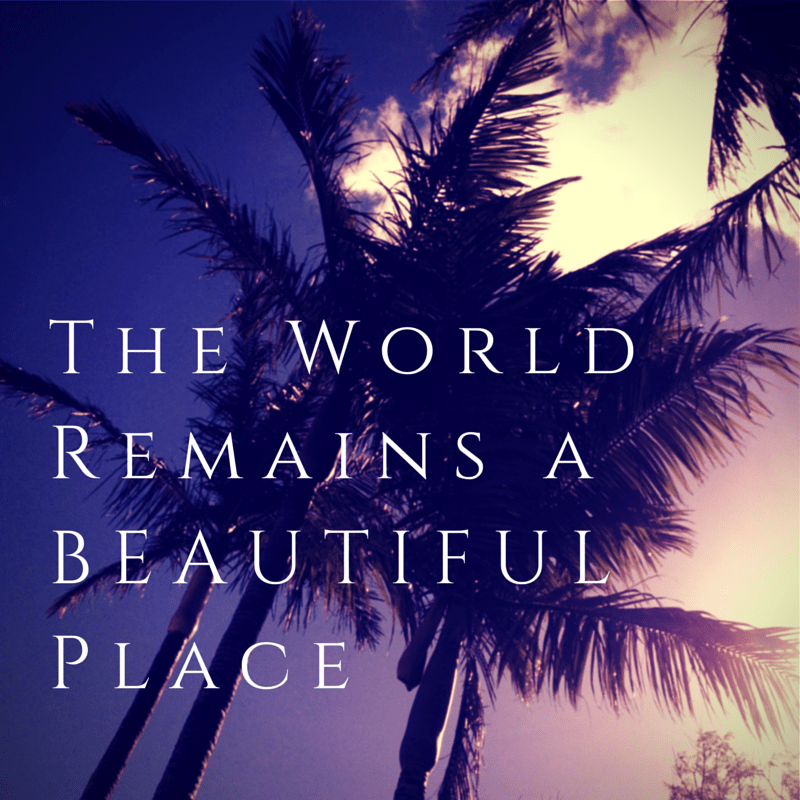 December and the silly season brings with it events, shopping and visiting. 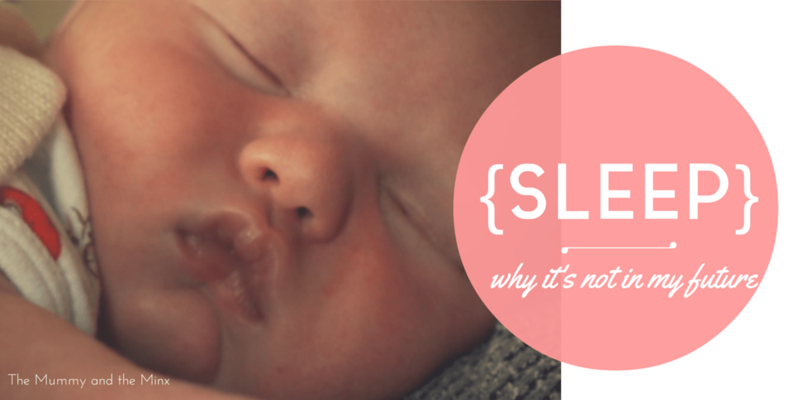 If you have a newborn, it can all seem a bit daunting to get out of the house and I wanted to share some tips. 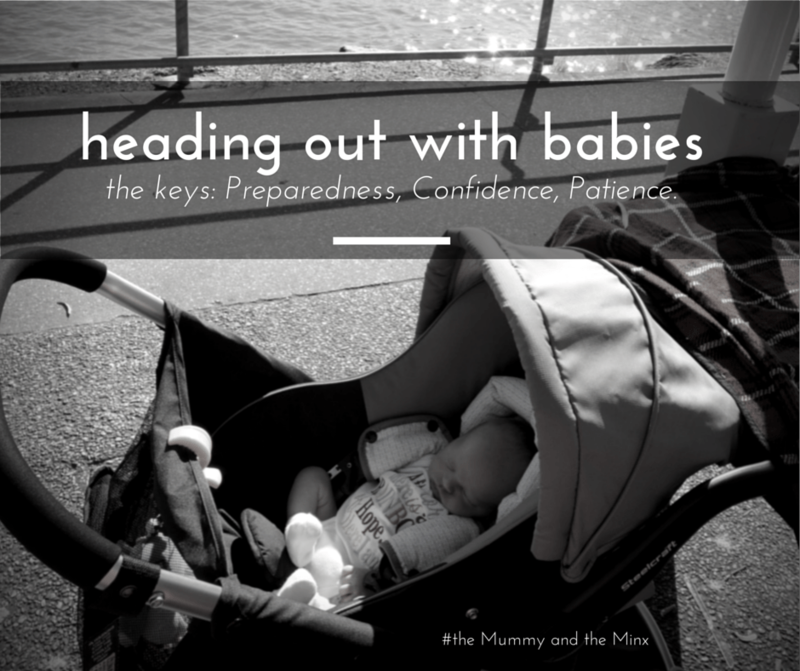 I sometimes joke that I am not a stay-at-home-mum, I am a never-at-home-mum. I have always loved getting out and about with my babies. But, it does take some practice and there are three key things that I lean on. As a part of reflecting this month, I started to think about some of the funny things that have happened over the last little while. I hope they give you a chuckle too. Husband was unpacking the shopping recently and put an economy size box of condoms (24 to be exact) on the bench. Seriously if looks could kill, I would have dropped dead there.